Spice Route Magazine Contact Number For Advertising – are you looking for Spice Route Inflight Magazine Contact Number? 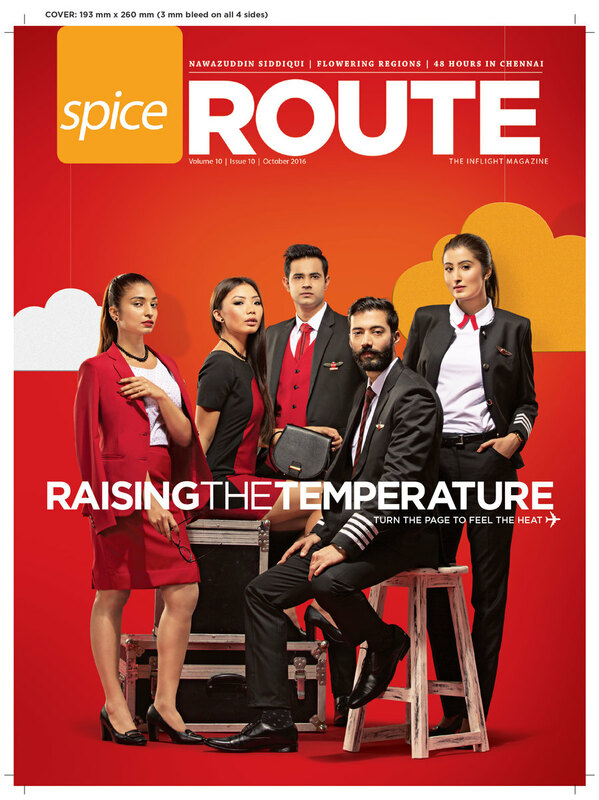 Spice Route is a on-board magazine for Spicejet Airlines. Advertise in Spice Route Inflight Spicejet magazine and can ensure favorability, purchase consideration as well as awareness for your brand with Exopic Media. Spicejet Inflight Magazine Contact Number is available 24×7 if you want to book your Ads in Spice Route Magazine. We At Exopic Media offers Best Rates for Advertising in Spice Route for our valuable clients. Exopic Media offers advertising solutions in Spice Route Magazine India (Inflight Magazine of Spicejet). For more details and advertisement related query, please write to us at info@exopicmedia.com, Or you may also call us at +91-7678237402.